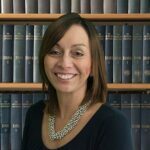 Hello, my name is Maureen Brown and I specialise in dealing with legal issues arising from relationship breakdowns. I aim to provide a sympathetic personal tailored advice to your individual circumstances. I care and will work hard to protect and look after your best interests. Most divorces are uncontested meaning that they follow a standard procedure. 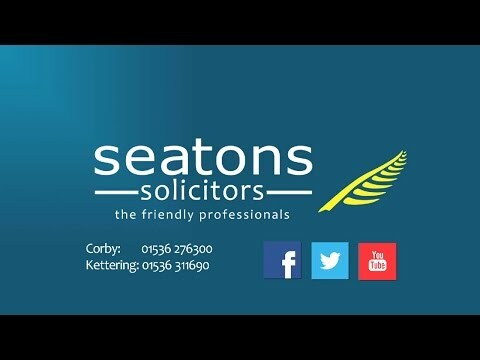 If you wish to issue divorce proceedings in Northamptonshire, and you know that your spouse will not contest the proceedings, we can offer to do this for a fixed fee of £1165. Alternatively, if you would prefer to conduct your own divorce you can download our free Divorce guide now.